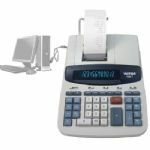 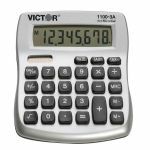 Victor has offered the most extensive line of reliable, versatile business calculators for over 80 years. 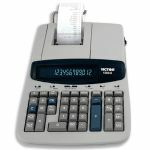 And ROEN'S OFFICE EQUIPMENT has been an authorized Victor Calculator dealer for many years. 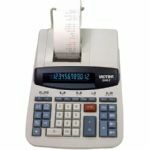 Victor's years of industry leading experience is your assurance that the Victor you buy today will give you many years of reliable service and satisfaction. 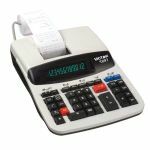 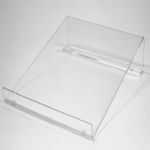 Victor backs this up with a THREE YEAR WARRANTY This is the longest warranty in the industry today! 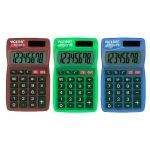 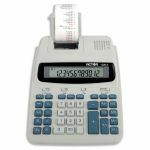 Roen's stocks the most popular models of Victor Calculators, the Victor 1560-6 and the Victor 1460-4.